Simply put, Drive Safer Certified™ Driving Schools are among the best! When choosing a driving school for your family, it is critical to select the right school. Not all schools are the same. In fact, many of the schools simply do the absolute minimum to satisfy the state requirements and we don’t feel that is enough! In fact, most schools do not invest in the ongoing training and development of their staff, providing a thorough curriculum and having properly maintained equipment! As a leader in driving safety for teens and drivers of all ages, Drive Safer is consistently asked to provide recommendations for driving schools, and as such, we wanted to be sure that we were recommending schools that we knew and that we trusted. 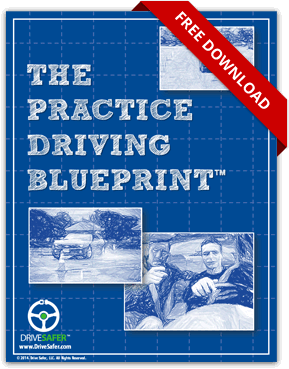 And the Drive Safer Certified™ Driving School program was born. Drive Safer has partnered with many driving schools throughout the state to ensure that their team has advanced training in car control and defensive driving. We work with each school to get to know them, to meet all of their instructors and specifically train and test all of their instructors. Once all of the instructors in a driving school have successfully completed our Drive Safer Program, the school becomes Drive Safer Certified™. All Drive Safer Certified Driving Schools proudly display the logo on their vehicles and on their website and are committed to providing quality training for your family. If you have any questions or comments about our partner schools, please email us at info@drivesafer.com. A list of the current Drive Safer Certified Schools and their contact information is below. 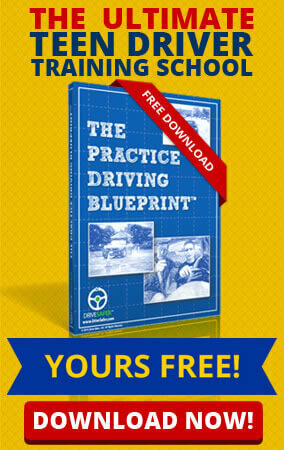 Do you want YOUR driving school to become Drive Safer Certified™?